Days of Our Lives firecracker Alison Sweeney is celebrating Halloween on The Ellen DeGeneres Show. Sweeney will guest on the hit talk show this Thursday, Oct. 31. Look for the actress and reality TV host to give DeGeneres some juicy tidbits on this season&apos;s of The Biggest Loser. 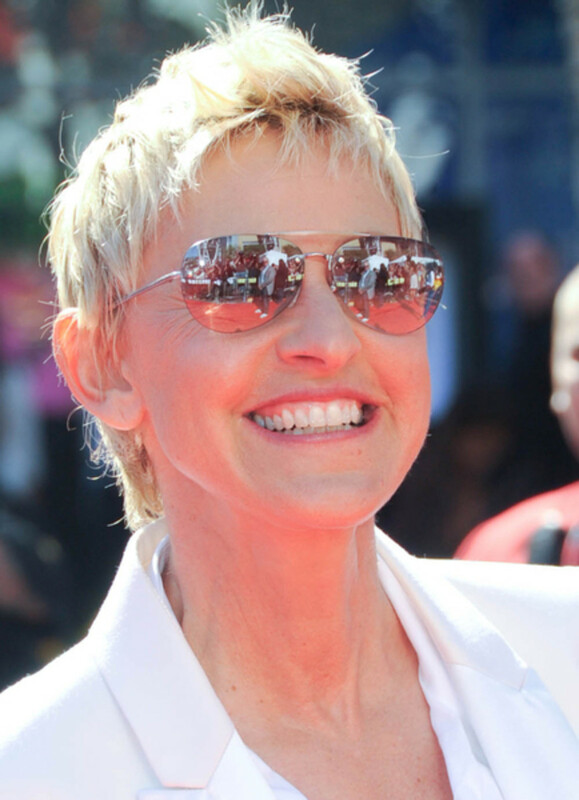 The Ellen DeGeneres Show airs weekdays; click here for times in your area!